Since the 1990s, the global organic intermediates and fine chemicals industry has gradually moved eastward, forming a production and trade center with China and India as the core. 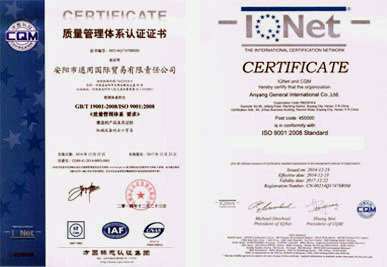 With the emergence of fine chemical industry in China, the solution of fine chemical raw materials has been put in the first place. A boom in the development of fine chemical intermediates is being set off in China. 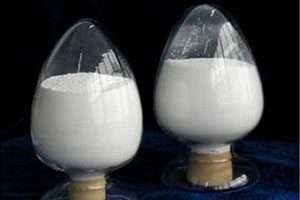 The main reasons for the rise of intermediates industry in China are as follows: firstly, relative to end-products, the technical requirements of intermediates are lower; secondly, compared with developed countries, the production of intermediates in China has significant cost advantages. Since 1998, the export volume of intermediates in China has exceeded the import volume, and the output growth is obviously higher than the domestic demand growth. 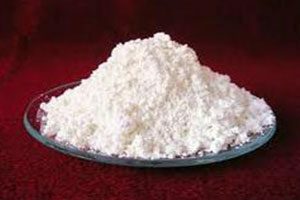 China’s fine chemical intermediates industry has risen and will maintain high-speed growth. 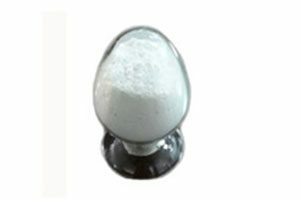 Fine chemical intermediates industry is the representative industry of China’s chemical industry transformation in the future, and its long-term development space is promising. 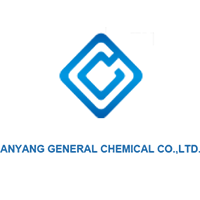 Our company exports pharmaceutical intermediates, these pharmaceutical intermediates also are organic intermediates or fine chemcials. If you want to buy them, please contact us. The products are as follows. More chemical products, contact us.